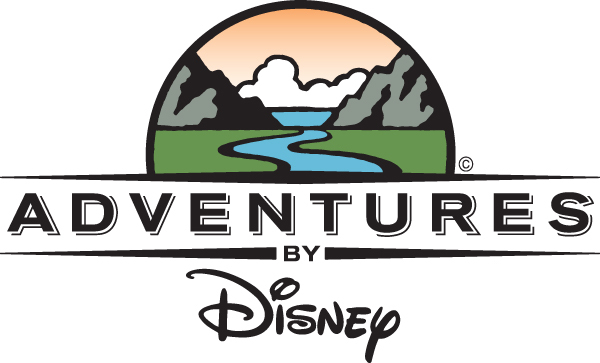 In 2005, Disney launched a new vacation offering with guided family vacation itineraries to Yellowstone National Park and Hawaii known as Adventures by Disney (ABD). Grown primarily by word of mouth, there are now 19 itineraries in 16 different countries. ABD made a name for itself making international travel to destinations in Europe, Central and South America, Australia, China, and South Africa less daunting for families. This summer, ABD hopes to make international travel even more accessible with the “Gateway Collection” priced 20-40% less than their Classic Collection. Read below to learn about three new laid back itineraries to London/Paris, Italy, and Costa Rica designed with an eye towards value and flexibility. Heather Killingbeck, ABD’s Director of Trip and Program Development, has tweaked the Gateway Collection for more than two years. 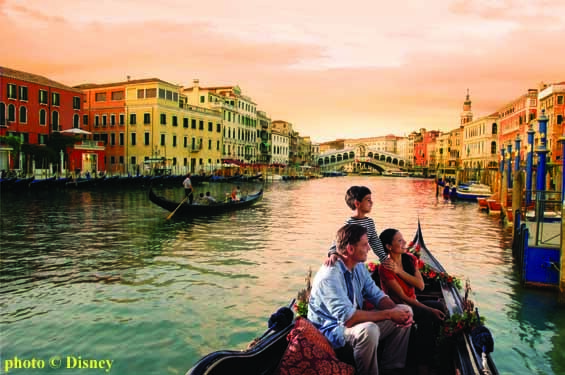 While the Classic itineraries received great reviews for expertly planned, professionally guided adventures, Disney acknowledged these trips were positioned towards the upscale, luxury traveler. Disney sought to develop a better valued option to appeal to families without skimping on quality. Central to the ABD experience, be it Gateway or Classic tours, is the services of two specially trained Adventure Guides. These guides are concierges for each trip, and always available to provide recommendations or schedule reservations to all guests during the trip. The guides for the Gateway Collection have not changed, though they may have more guests to handle with a maximum group size of 50 instead of the usual 40 guests. 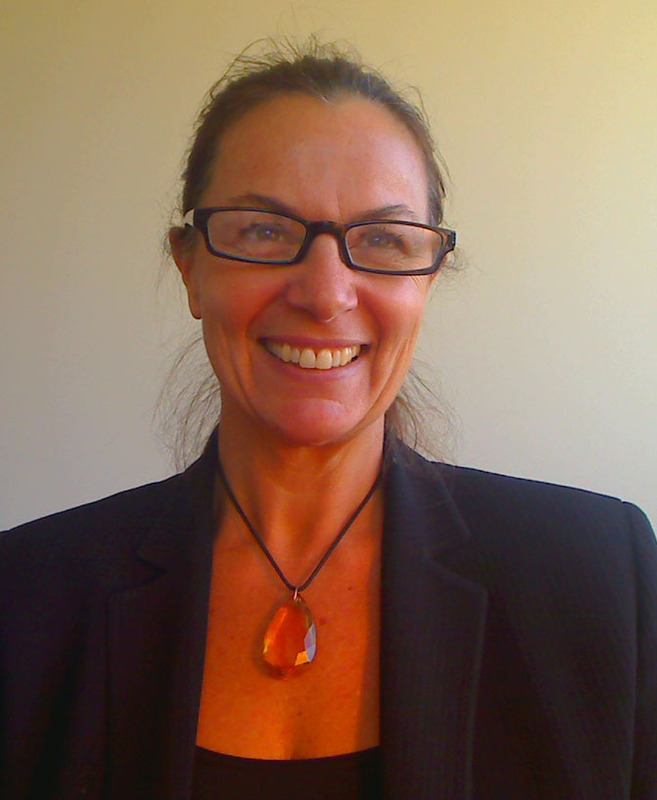 However, Killingbeck said guests on the 2009 Gateway test trip did not notice any difference in attention or service from the Adventure Guides. To create the Gateway Collection, three popular destinations with room in the schedule for money-saving modifications were selected. For example, some meals were removed to free up time and reduce overall costs. Killingbeck noted meals were only removed in places with a plethora of dining options. Therefore, guests can decide the best dining experience (and price) for their family – be it grabbing a quick, inexpensive item from a street vendor or sitting down to a 5-star Michelin gourmet restaurant. However, if guests are in an area with limited dining choices, ABD will always include those meals. There are also differences in accommodations between the Gateway and Classic ABD itineraries. Killingbeck stated accommodations are in central locations, family friendly, and have a degree of comfort and familiarity accustomed to their guests. However, in order to reduce the overall price of the itinerary, accommodations may be slightly off the “main drag” for a destination. Also, instead of the usual 4-5 star hotels of the Classic itineraries, the Gateway Collection will utilize primarily 4-star with an occasional 3-star hotel. A comparison search using Tripadvisor.com suggested accommodations between the Gateway and Classic itineraries were quite comparable, and none of the Gateway hotels received an overall review lower than 4 (out of 5) on Tripadvisor. Finally, for all Gateway trips, transportation back to the airport is not included. This elimination has been noticed and discussed on disboards.com, but Killingbeck replied the Adventure Guides are prepared and equipped to assist guests in making arrangements at the conclusion of the tour. The London/Paris Gateway trip was tested in 2009, and was well-received. To decrease overall price, the backstage experience and theatrical performance of The Lion King was removed in the England portion, and in France the guided tour of Versailles was eliminated. Killingbeck again suggested Adventure Guides will assist in making the most of open time in the schedule. Guides can help purchase tickets and facilitate transportation to any West End performance. In France, the itinerary still goes to Versailles, but without the exclusive, private, guided experience. 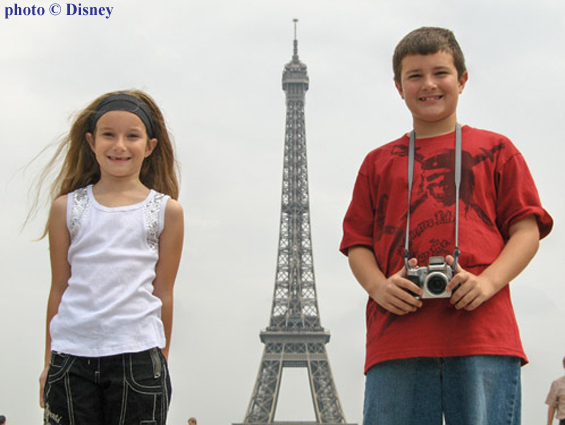 By taking out these activities, Disney can provide a more affordable way to experience London and Paris via ABD. However, for those guests that still want to experience The Lion King, “We can make it happen for them,” says Killingbeck. The Costa Rica program had the largest change. The Gateway Collection visits the Tortuguero region on the Caribbean coast: a region rich in natural history components including sea turtle conservation efforts. However, Killingbeck described the region as one “where the infrastructure is not quite as developed as the Pacific coast”. While the Tortuguero region did not fit with the Classic Costa Rica itinerary, it did fit with the more budget friendly Gateway Collection. Tortuguero distills the essence of Costa Rican sensibility – getting outdoors, enjoying the environment, experiencing nature, and wildlife conservation. There are no 5-star luxury resorts here, but the accommodations reflect the flavor of that region as well. Therefore, Quepos and Manuel Antonio National Park were removed and substituted with Tortuguero. 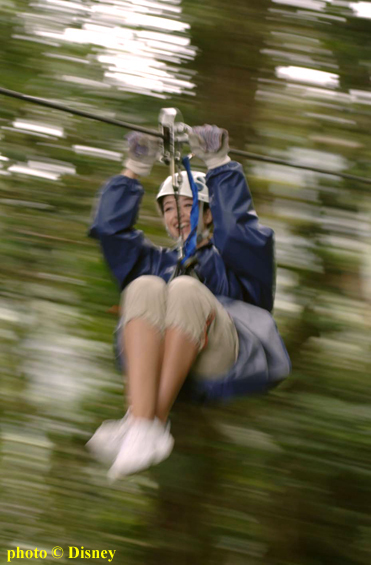 Killingbeck insisted the “sacred” zip-lining remained a part of the Gateway trip, and ABD would never remove that exciting part of the Costa Rican experience. Update July 23, 2010: Adventures by Disney released their 2011 itineraries, and the Gateway to Costa Rica tour is no longer offered. We will update again if this adventure is offered at a later time. 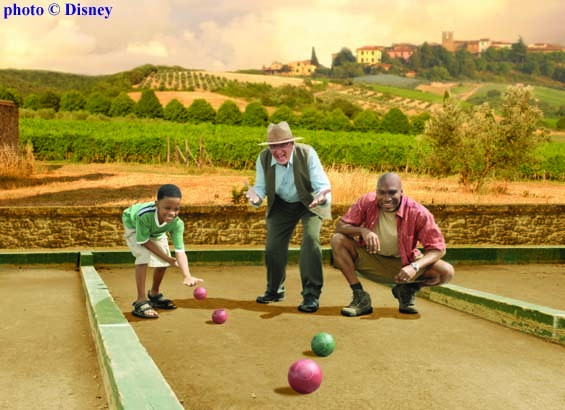 Adventures by Disney’s core group will always be families, and, thus, in formulating the Gateway Collection, none of the children’s activities were eliminated. Highlights include the Junior Adventurer program that begins with the two Adventure Guides striving to help children make friends with each other in the group. 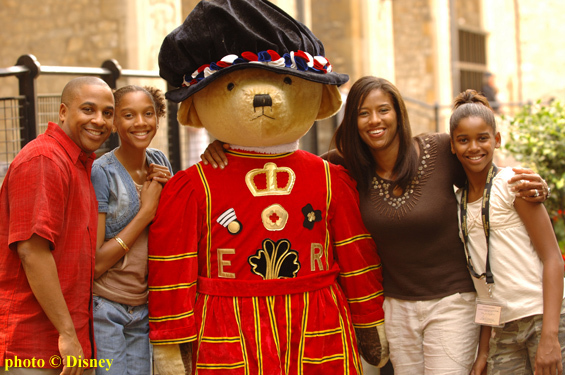 Special kids’ tours of Westminster Abbey and the Tower of London in England, an “Art Detective” search through the Louvre and a game of pétanque (lawn bowling) in France. 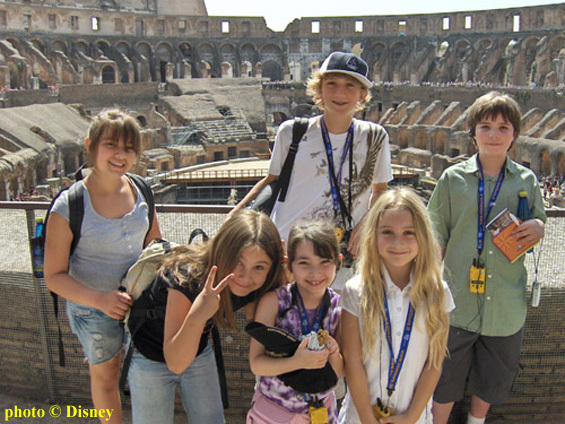 Italy has a special tour of the Colosseum, meet and greet with Marco Polo, pizza making, pasta making, and gelato tasting. In Costa Rica, there’s nature viewing, white-water rafting, zip-lining, mangrove forest boat tour, and hiking the base of a volcano. Heather Killingbeck says clients have responded well to the Gateway Collection, especially in these tough economic conditions. At first, I thought the scaled back itineraries were solely a cost-cutting strategy. However, learning more about the trips, I see much value to the less schedule-packed trips. In our family, my wife and I have very different travel styles – I like to go, go, go, experiencing something every minute of a trip, but my wife prefers to slow down, savor, and process an experience. The Gateway itinerary would be perfect for her travel style and flexible enough for me to add on activities if I wanted to experience more. So what do you think? Do these new Gateway Collection trips by ABD appeal to you? Sign on with your DISboards username and password to leave a comment below. If you’re interested in checking out pricing of these new Gateway Collection trips you can see a no-obligation price here.